The complexities of new genetic technologies are raising ethical questions without obvious answers. 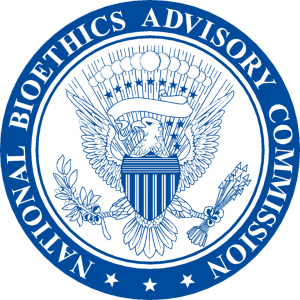 When evaluating these issues, it is useful to have a framework that can be applied consistently and uniformly to all bioethical questions. Precedents need to be set to act as a guide for responding to the challenging ethical questions we face today. 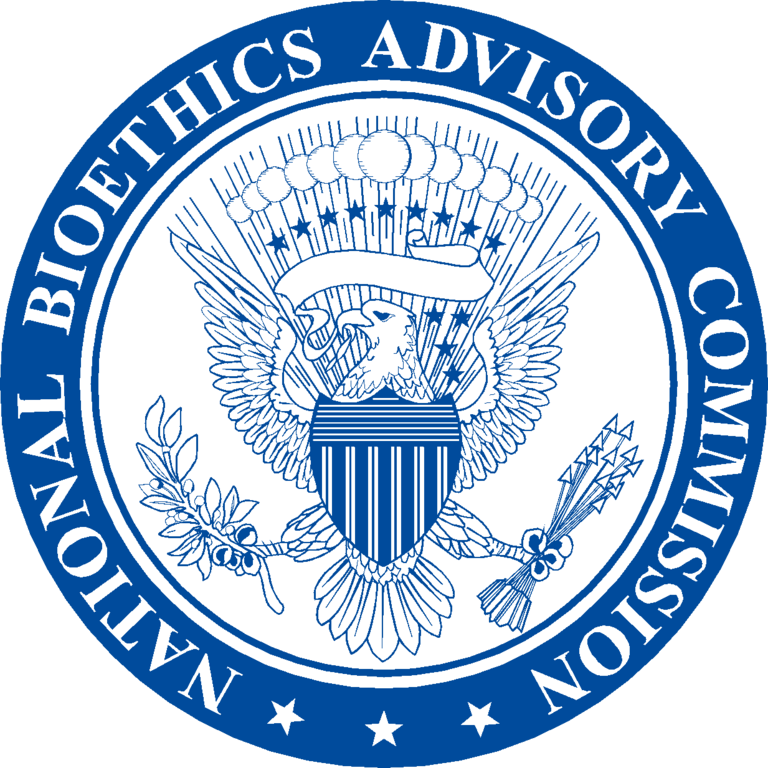 An understanding of bioethical principles is useful in addressing these concerns in the most systematic way possible. The following are the four principles that shape how ethical dilemmas in biomedical research and healthcare are being addressed today. This principle is a recognition of individual rights and the importance of free will. It is the basis of “informed consent” and states that from a healthcare perspective a patient who is autonomous has the capacity to act with understanding, intentionally, and free from controlling influences when making a decision. This principle requires that professionals never intentionally harm a patient, including harm that results from negligence (“do no harm”). There must be a standard of care designed to prevent harm to patients under different circumstances. This principle refers to the duty that health care providers have to help their patients (“do good”). This principle considers justice in health care in the form of fairness. It also implies that there should be a fair distribution of benefits and costs across all people affected by a particular ethical issue. Sometimes it is impossible to meet all four principles when considering how to solve a bioethical question. For example, everyday doctors around the country must decide which patients from a list receive donor organs. Obviously the individuals that receive the organs benefit, but due to limited resources (organs), others are harmed. This scenario illustrates that often there are no “right” answers to bioethical issues, and instead we must strive to find better solutions and avoid worse solutions.